The unprecedented growth and recognition of new world Englishes, call for English language teaching programs to consider the place and relevance of the paradigm of World Englishes to the content and delivery of their curricula. This concern is particularly compelling in the multi-varietal contexts such as Australia where speakers from different Kachruvian Circles interact frequently with one another. 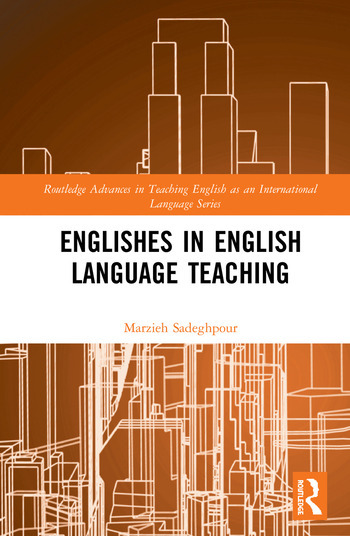 Investigating the place and pertinence of World Englishes in English language teaching in Australia this book explores the perceptions of English language teachers from culturally and linguistically diverse backgrounds working in Australia. Looking at the effect on teachers’ confidence when dealing with different varieties of English, the pedagogical implications and the causes of varying degrees of perception among teachers. The author highlights the possible changes that could take place that would pave the ground for the development of World Englishes-informed curriculum and pedagogy for English as an International Language, which would in turn provide opportunities for learners to develop requisite competencies for intercultural communication. These are the skills which enable learners to successfully interact with speakers of various Englishes and negotiate and navigate with their interlocutors the differing cultural conceptualisations associated with the varieties of English during international and intercultural communication. Vital reading for anyone researching English language teaching or varieties of English and those teaching English as an international language anywhere in the world. Marzieh Sadeghpour holds a PhD in Applied Linguistics from Monash University, Australia. She is currently a Research Fellow and Teaching Associate at Monash University, School of Languages, Literatures, Cultures and Linguistics, Faculty of Arts.